From Cobra, the LRH26C petrol Long Reach Hedgetrimmer powered by a Cobra engine is built to tackle the most awkward jobs. With a 135° articulating head and tooth spacing of 30mm, the LRH26C will make light work of long and tall hedges. This machine offers superb value for money. * 62cm Double Sided Blade. Comes with a 62cm double sided reciprocating cutting blade, with a large 30mm tooth spacing. Double sided blades are more suitable for shaping. * 135° Articulating Cutting Head. 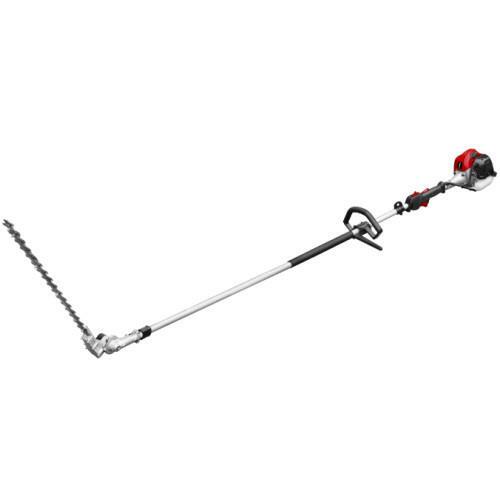 The Cobra LRH26C Long Reach Hedgetrimmer comes equipped with a 62cm blade which articulates through 135°, giving greater versatility when cutting and trimming your hedges. * 26cc Cobra 2-Stroke Engine. The 26cc engine on the Cobra LRH26C Long Reach Hedgetrimmer provides all the power you need The 2-stroke engine on the Cobra LRH26C produces consistently strong power delivery together with state of the art engine technology, whilst achieving reduced fuel consumption and industry leading low emission levels. * Ergonomic Controls. The ergonomically positioned controls not only make operator use more comfortable, but more importantly, as safe as possible. 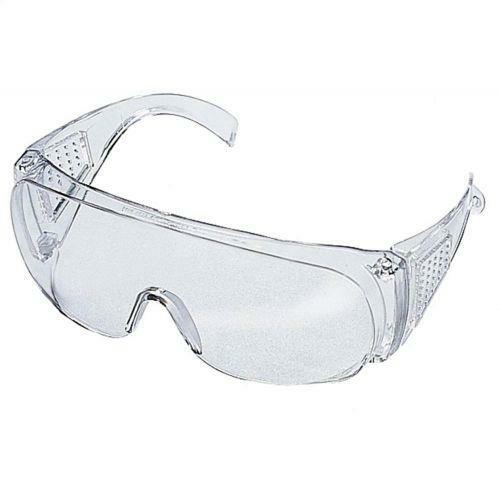 * Safety as Standard. 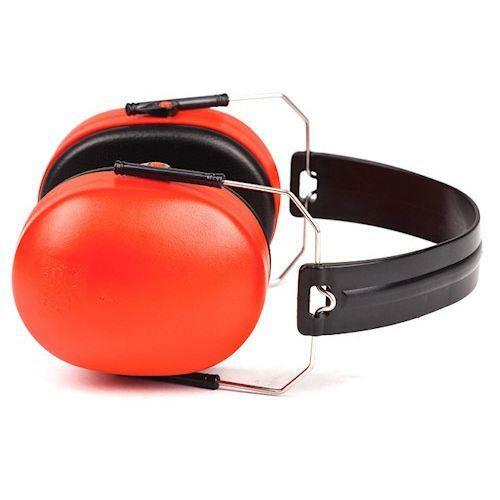 The Protective Guard on the Cobra LRH26C helps shield the operator from getting too close to the working end of the machine. Cobra Garden Machinery brand was launched in 2013 and is backed by a parent company with over 80 years experience in the Garden Machinery and Horticultural Industry. The Cobra Garden portfolio currently consists of around 70 products, to cover both your domestic and professional requirements. This portfolio incorporates a comprehensive petrol and electric range of walk behind, self propelled, push and hand held machines. Cobra Garden products are available across the UK, throughout our network of approved specialist dealers. 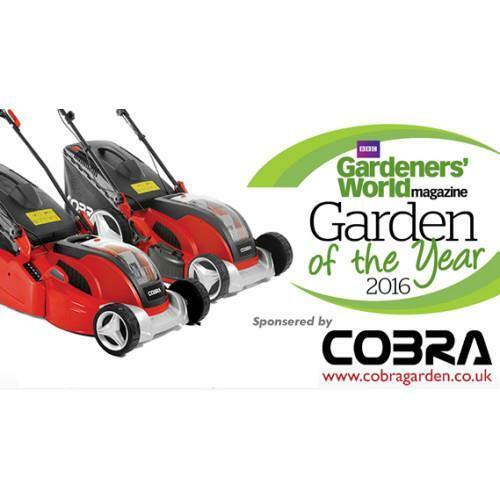 Cobra Garden approved dealers have the knowledge and experience to help you purchase the correct Cobra Garden product for your requirements. The dealers will also provide expert after-sales assistance when your Cobra Garden product requires servicing. Cobra Garden's philosophy is to remain true to their trusted values of Innovation, Quality, Reliability, Value and Customer Service. Cobra Garden work hard to ensure that we offer Products and Services that continue to be relevant to our customers. Feedback for Cobra Petrol Long Reach Hedge Cutter 26cc LRH26C has been compiled from 1 reviews, with 22 reviews of additional products available to order with it. Cutter was set up ready for use and I was given a brief run through on starting etc. 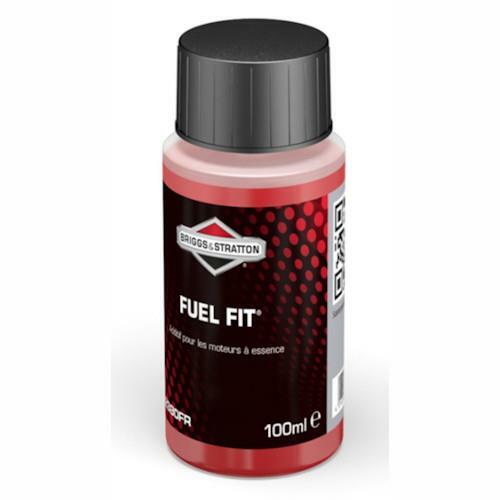 Product is expensive to use (100 mL only treats 10 L fuel according to instructions) and not the same as ordered previously which was recommended for general use and only required the addition 5 mL or 10 - 15 mL for winter storage. The right product as ordered in the right amount, will use them again.